We know that brands would love the opportunity to curate the products shown on their brand pages and make them instantly available for sale to our users - and that's why we're excited to introduce our new Shopify integration. 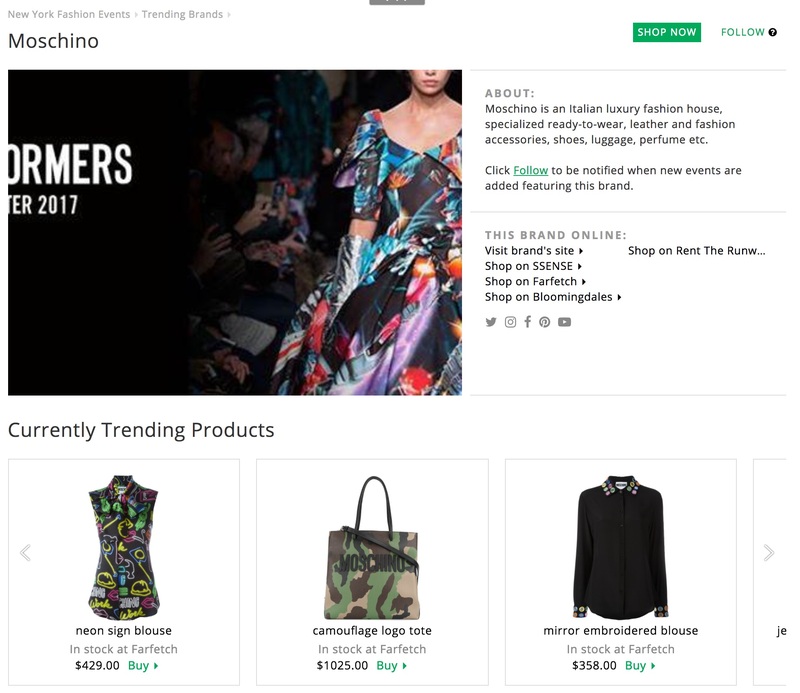 Brands who use Shopify can now simply add Chicmi as a sales channel, select exactly what products they want to show from within their familiar Shopify dashboard, and we do the rest - displaying the products inline on the Chicmi site, and passing them through to your Shopify checkout if they wish to purchase it. Even better, the feature is completely free - we only charge a 10% commission if a customer actually completes a sale. Find out more and get started at our Shopify page.